Welcome to Mark Rogers Driving School. Covering Swindon, Cricklade, Malmesbury and the surrounding villages, I’ll help you get on the road quickly and safely and hopefully we’ll have some fun along the way too! I’m a reliable, fully qualified driving instructor licensed by the DSA. 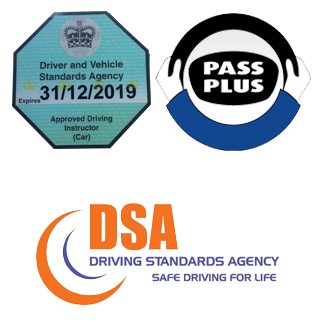 I offer a range of driving lessons to suit you, whether you want lessons as you go, an intensive course, refresher training or a Pass Plus course. I have a friendly and patient way of teaching and will go at your pace, whilst challenging you to get the most out of every lesson. I teach on a one to one basis and don’t carry other passengers on your lesson. I’ve been teaching for over 14 years now and have helped hundreds of students get on the road. I currently drive a 1.4 Hyundai i20 which has great reference points and all round observation to help aid your learning. 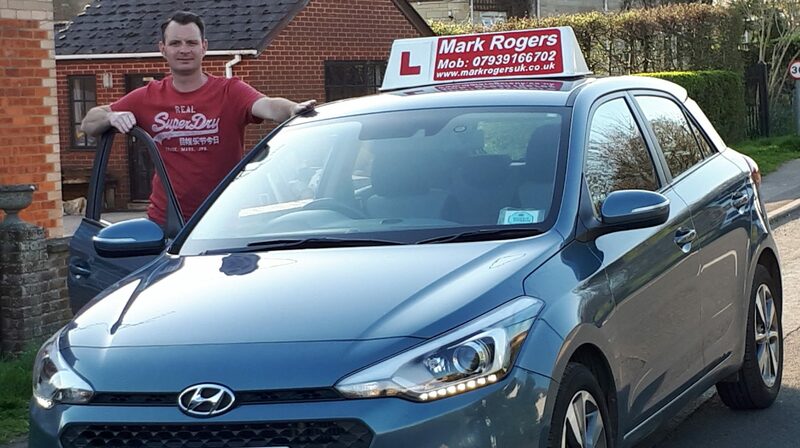 If you are looking for Driving lessons in the Swindon area then call Mark Rogers Driving School today on 07939166702. Offering Intensive Driving Courses, Driving Tuition, Driving lessons to Swindon, Cricklade, Malmesbury and the areas. You can call us on 07939166702 or E-mail us.